S.W.A.T. 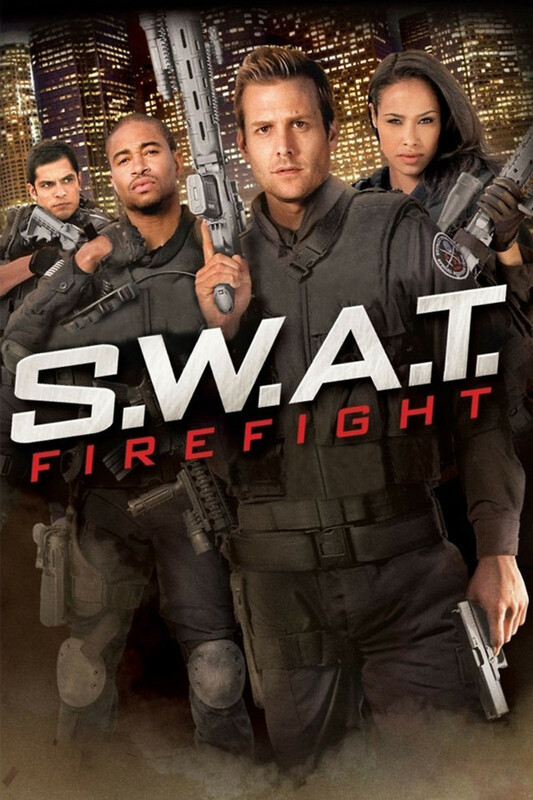 : Firefight DVD and Blu-ray release date was set for March 1, 2011. After arriving in Detroit to train and discipline an elite S.W.A.T. team, former military special agent and S.W.A.T. leader Paul Cutler finds himself the target of a rogue government agent violently obsessed with avenging the death of his girlfriend who was killed in a hostage situation. What ensues is a electrifying adventure for Cutler and his expertly trained FBI Hostage Rescue Team members as they seek to outwit and survive the hunt and hits targeting them.